Another medical marijuana dispensary is slated to open on Long Island — this time in East Farmingdale. Manhattan-based Acreage Holdings is opening the dispensary, called the Botanist, on Broadhollow Road on Friday, Newsday reported. It will be near a Costco and Farmingdale State College. 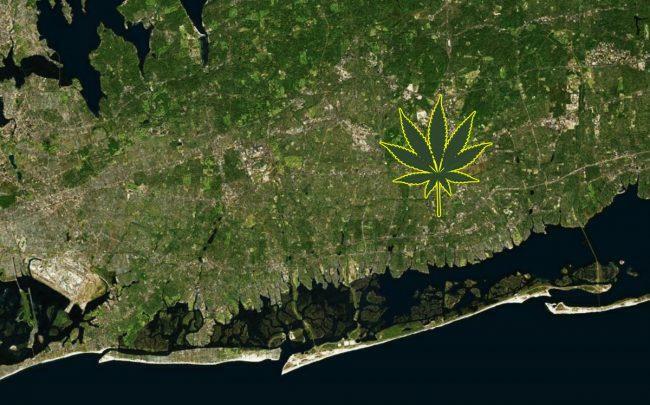 It will be Long Island’s fourth dispensary. The location is also Acreage’s fourth location in New York state. The others are in Buffalo, Middletown and Jamaica, Queens. Acreage operates 24 other dispensaries across 18 states. The company chose East Farmingdale because it felt the Long Island market was “underserved,” said Harris Damashek, Acreage’s chief marketing officer. The only other Suffolk location, in Riverhead, has been open since January 2016, when medical cannabis dispensaries were first allowed in the state. In Nassau County, a dispensary opened in Lake Success in January 2016, and one in Carle Place launched this year.